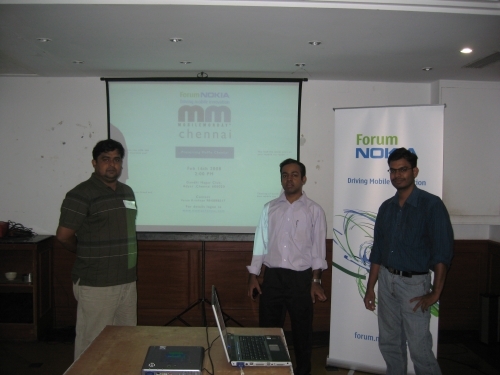 Immediately after PROTO.in Mumbai edition, The Knowledge Foundation has scheduled a MoMo Chennai edition. This will be a day long event and is planned to cater to both the mobile developer community as well as to educate the end users. Impressive plans are getting structured and the second organiser’s meet is due this saturday ! Interested volunteers pls follow us on Twitter for further details.